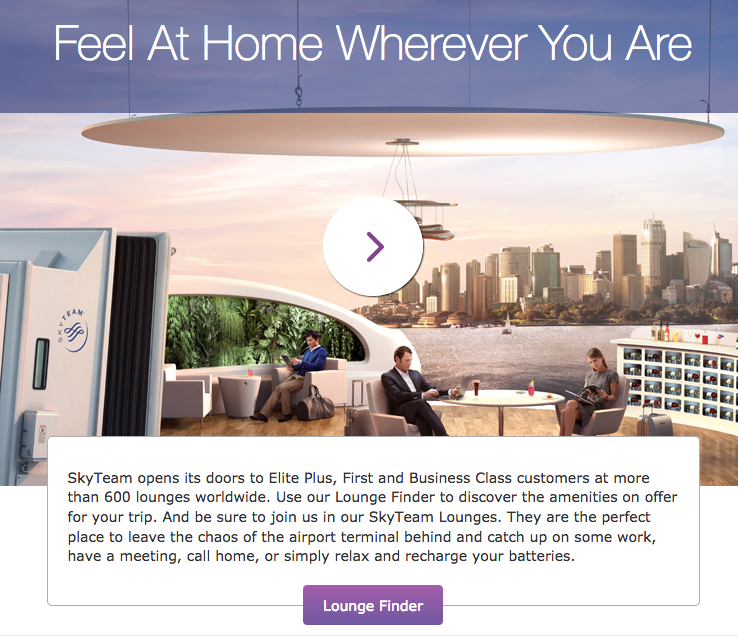 CANCUN, June 12, 2017 - SkyTeam, the global airline alliance, is taking its customers’ airport experience to new heights by opening a new lounge at Vancouver International Airport (YVR) later this year. The alliance’s first branded facility in North America, it will offer a luxurious environment for First, Business and Elite Plus customers flying on any of the alliance’s nine member airlines currently serving the airport. SkyTeam currently offers six branded lounges around the world in Beijing, Dubai, Hong Kong, Istanbul, London Heathrow and Sydney, serving hundreds of thousands high-value customers each year. Speaking at the 73rd annual IATA AGM held in Cancun, Mexico, SkyTeam CEO and Managing Director, Perry Cantarutti, also outlined some of the focus areas that the alliance was working on to improve customer travel experiences while gaining its members value from the synergies. 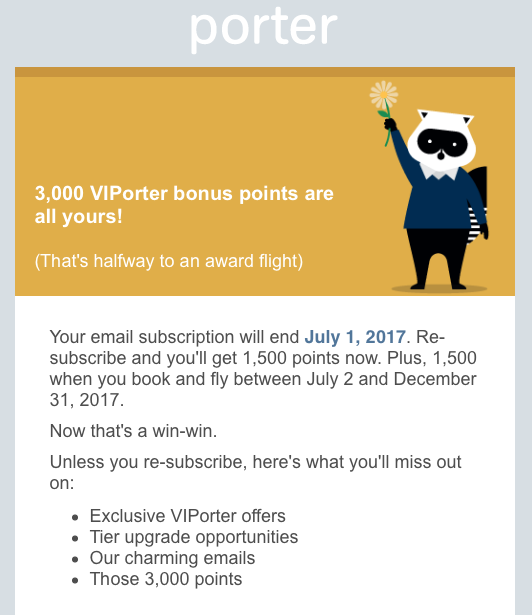 Porter Airlines is wanting their members to confirm their email membership and offering 1,500 VIPorter points for doing so! Be sure you don't delete any emails from Porter so that you can take advantage of this offer! You can also get an additional 1,500 points if you take flight for the next half a year! - Earn Triple Rewards Points for stays of 3 or more nights at participating Best Western Hotels in Australia. More... Until ? - Double Rewards Points for stays at participating Best Western Hotels in Australia. More... Until ? - Double Frequent Flyer Points for stays at the Toowoomba Best Western Plus Ambassador on Ruthven Motor Inn or Bendigo Best Western Crystal Inn. More... Until ?